Another exciting collaboration between two powerhouse brands, the Chanel x Monster headphones is one with not only stunning visual appeal, it also comes with an obscene price tag. 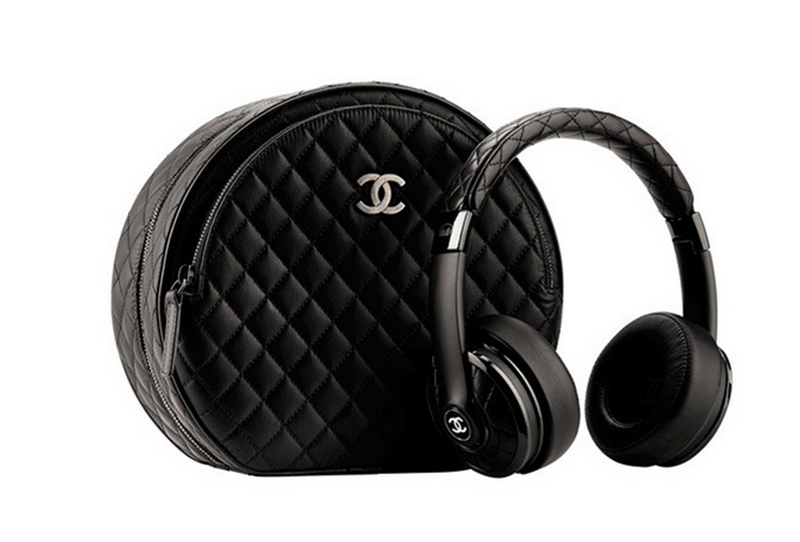 This really awesome looking headphone features Chanel’s signature leather design with quilted design and of course, their trademark black color. Looking really sleek and cool, the magnificent audio piece would cost $5,000 USD and is readily available at Chanel boutiques soon. Will you kop one for yourself?